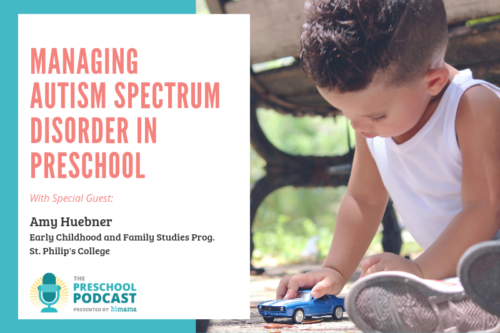 Many preschool owners open their child care centers with most of their focus on their day-to-day operations: activity schedules, meal plans, teacher scheduling, and so on. While all of these items are dealt with, billing and payments can be an afterthought, which is unfortunate because they are essential for the business to stay in operation! A lack of focus on the business side of child care sets daycare owners down a slippery slope of dozens of forms of payment, lack of financial tracking, and late or — even worse — missed payments from parents. 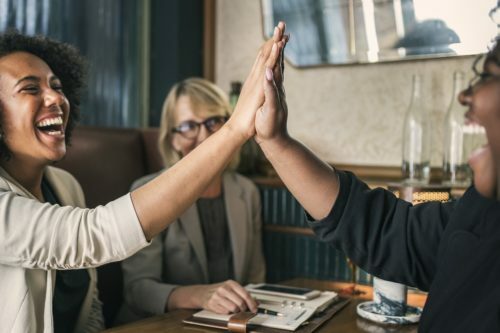 While many child care center owners may think of themselves as small business owners, the fact is that their centers are businesses and, in order to stay in operation and be successful, they need to think of themselves as such. 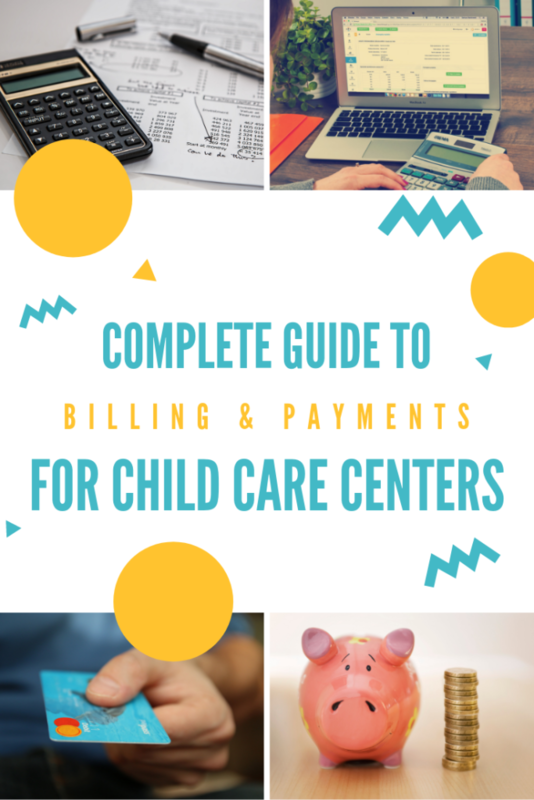 In this guide, we’ll go over how to properly manage billing and payments for child care center owners. Chances are that you are probably already doing most of the things on this list, but pay close to attention to the ways you are doing so. Follow these business best practices to make sure you are truly providing the best experience for the parents, staff and children in your care. Disclaimer: Before making any big changes to your business finances, it’s always best to consult with an accountant or financial advisor. Establishing how much to charge is one of the most difficult things for any business since you want to charge high while your customers want to pay low. 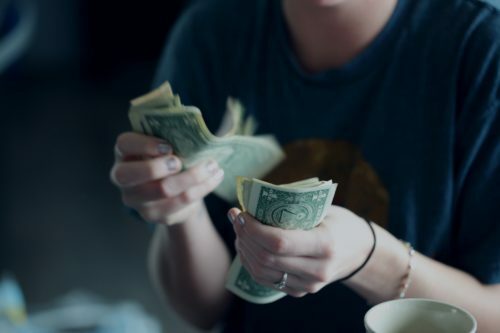 Even if you are not entirely motivated by making a huge profit, you still need to ensure that you charge enough to cover all of your operating expenses and earn enough income to make all of your hard work worthwhile. To determine a fair enrollment cost, first add up everything it will cost to operate your business. Do you have staff to pay? Rent? Class supplies? What about your own salary? By totalling how much it costs to operate your business, you’ll have a clearer understanding of what you’ll need to at least stay afloat. Also, don’t forget about taxes! It is also important is to understand how much your competition is charging. Parents will be comparing prices, so it’s important to be within the same range as what other centers cost (or if you charge more, you need to convey why the extra costs are justified). Look around on websites for nearby child care centers and see if they list their pricing. If not, you can even go undercover and call to ask for pricing information. If it’s tax time and all you’ve kept track of is where your 17 loose piles of invoices, receipts and cash are, then you’re not in for a good time. If you don’t even have receipts or invoices in the first place, then you’re really in trouble. To keep on top of payments and billing, it is crucial for you to have a good handle on your numbers. Whether it is through a simple spreadsheet or a child care app, maintaining an up-to-date record of parent billing and the status of their payments will enable you to know who owes what at any given time. An example of a payment summary. While bookkeeping can be done in a paper ledger, nowadays keeping digital records can be much easier and safer. Unlike paper, information stored digitally is much less likely to be lost. It is also easier to search through this information and then analyze it in various ways. To collect payments from parents, you’ll first need to ensure that you have proper invoicing and billing in place. To avoid headaches later on, make sure that your invoices are detailed and accurate. Your future self will thank you, as this will prevent issues that you will need to investigate and fix. Most of the time, invoices will remain the same each month; however, they may change from month to month depending on any extra services that were purchased. Before sending out your invoices, go through your records (which you did if you were following along earlier in the article!) and update accordingly — or better yet, add these items as they come up throughout the month so all you have to do at the end of the month is press send. Creating an invoice in HiMama. As for the format you send your invoices in, email is a great option because it is less likely to get lost. It is also the quickest way to get them over to parents, which will help them send your payments in sooner. 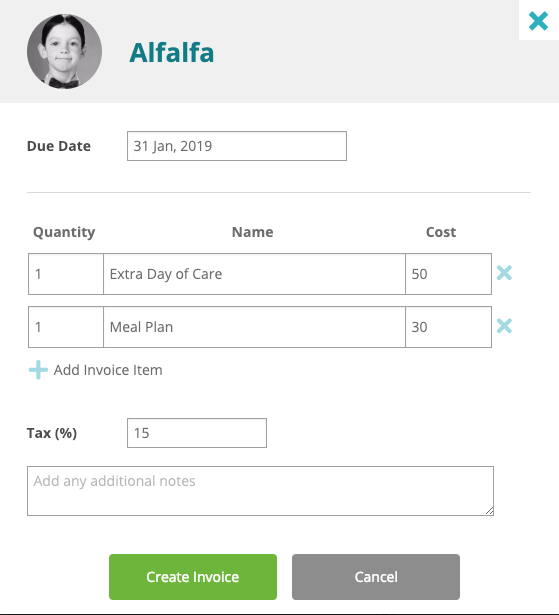 This will also make it easier to send reminders or re-send invoices if parents cannot find them if that comes up in the future. Many child care centers try to be as accommodating as possible, and so they will accept numerous forms of payment. Unfortunately, the more forms of payment you accept, the more chaotic things can become administratively. When you accept anything under the sun like e-transfer, credit card, cheque, cash and buckets of quarters, knowing how much money you have at any given time can be difficult to track. Seeing which parents are set up for payments via credit card. If possible, electronic payments are the easiest option for both parents and administrators, since no trips to the bank will be needed for withdrawing cash or depositing cash and cheques. While there is usually a small processing fee involved with electronic payments, when you consider the amount of time you’ll save by not needing to manually process and keep track of multiple payment forms, many centers consider this money well-spent. Whether intentional or not, late payments are a fact of life at any child care center. When you combine busy parents of active toddlers with educators who have to spend all day with those same children, it’s not exactly a recipe for timely bill payments and processing. 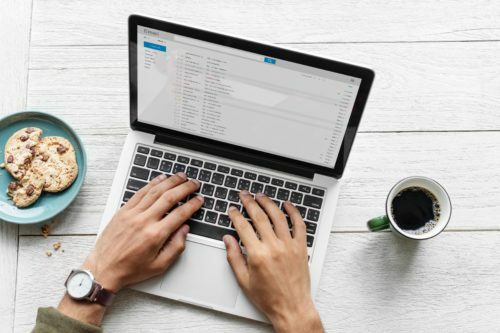 Timely payments are crucial for keeping your business running smoothly, and so it is very important to have a system in place to ensure you receive payments on time. To start, set up a system for you to be able to easily see who owes what at any given time. 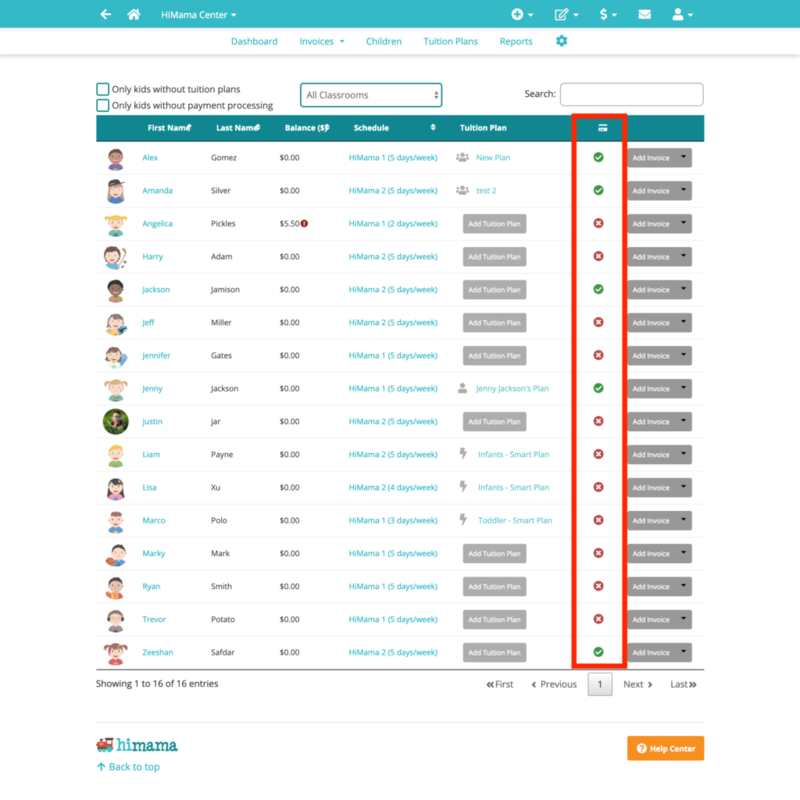 For instance, the invoices section of your HiMama account will let you filter your records to just show payments that have been paid, have not been paid yet or are overdue. Spotting overdue payments and resending invoices in HiMama. As a payment due date approaches, you can be proactive and contact parents to make sure they submit their payments soon. You can even be extra helpful by resending the invoice, or accept partial payments and easily keep track of those to be extra accommodating. Similar to credit cards and banks, establishing consequences for missing a due date can also help make sure parents stick to your schedule. If you don’t have a late penalty already, consider adding an additional charge if you do not receive payment by the due date. Just make sure you send invoices with plenty of time to submit a payment so parents have a fair chance to pay their balance before incurring late fees. Example of creating an invoice for a late fee. When it comes to managing the finances of your daycare, paying your staff should be one of your first priorities. After all, with no staff, you won’t have anyone to care for the children. There are many payroll software solutions out there to choose from, and which one you choose will depend on your needs and preferences. If you operate a small child care center and are doing this yourself, look for options that provide great customer support on a schedule that works best for you. If need be, it can be more worthwhile to pay a bit more to ensure that your staff has no issues with getting paid. Like with parents, avoiding special exceptions and multiple forms of payment will make things easier for you in the long run. Stick to a regular pay schedule and paying by direct deposit or cheque. 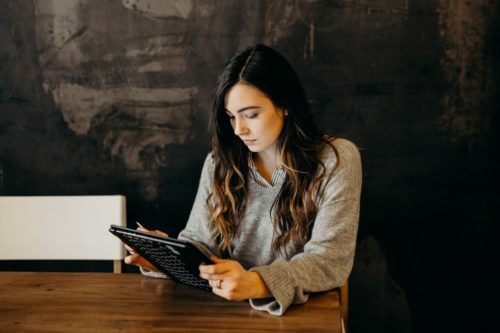 As you may have guessed, going paperless as much as possible is ideal, so direct deposit is the more recommended and standard option. As they say, you have to spend money to make money. Whether it’s teaching supplies, cleaning products or snacks, there are many expenses that go into running a child care center. As with everything else nowadays, there are many software solutions out there designed to manage business expenses. 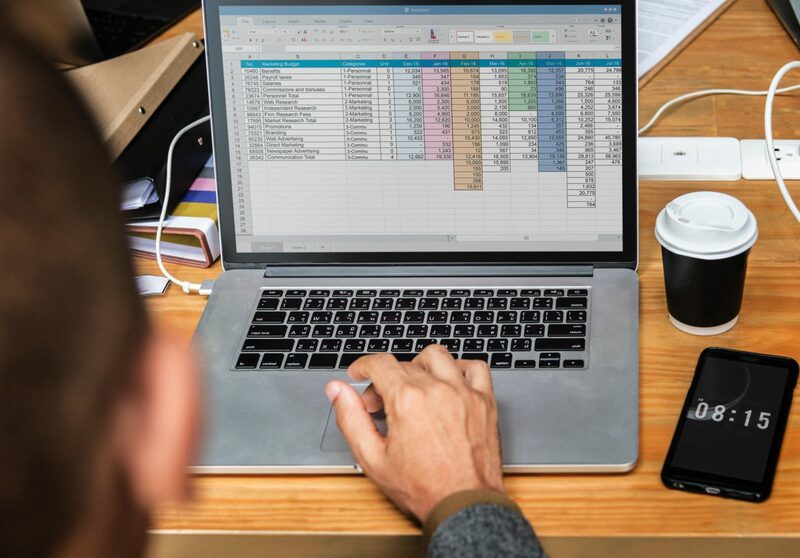 One advantage of choosing expense tracking software is that you can specify what category each expense is for, and then easily notice trends over time to identify areas you are spending too much in. You can also attach screenshots of your receipts (and in some cases automatically extract all of the information from this so you don’t have to type anything), which will make it easier to keep a record of all of your documentation. Even though it happens at the same time every year, tax season always has a way of sneaking up on all of us. Nothing is worse than having to backtrack and figure out your numbers because of poor bookkeeping…except for owing a large amount that you weren’t expecting! On each invoice, you can make collecting taxes really simple by adding it to your invoice. This not only ensures you collect the required amount, but also makes it easier to recall these numbers later when it’s time to file your taxes. By keeping detailed invoicing and tax records, you can also make things easier for the parents. In just a few clicks, you’ll be able to generate a tax receipt to parents without needing to do any calculations! Creating a tax receipt for parents. 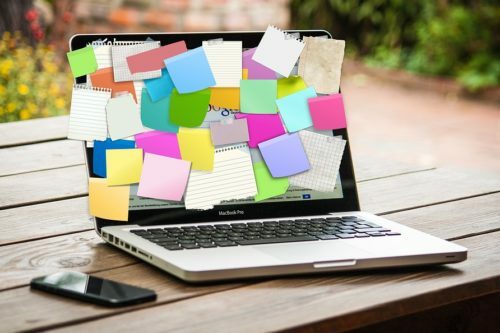 As you can see, by digitizing your record-keeping and keeping everything in as few locations as possible, it is easy to slice and dice this information to get relevant information quickly and efficiently. No matter what type of child care center you run, at the end of the day it is a business and so keeping a good handle on your finances is critical in order to make it successful. 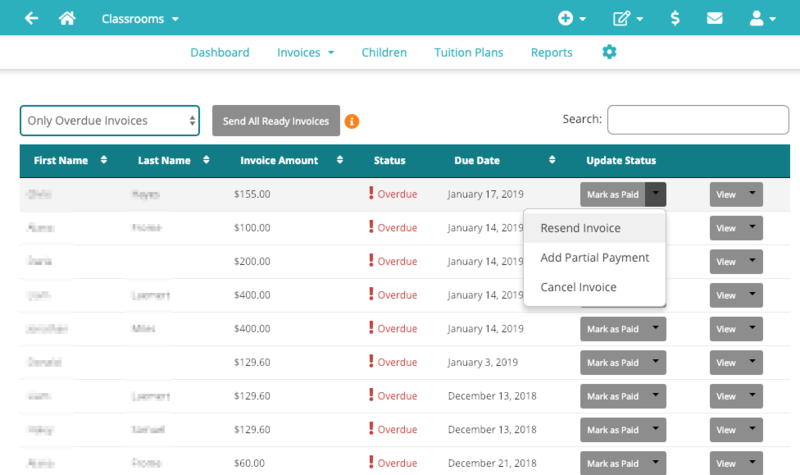 With all of the work that goes into being a child care provider, making billing and payments simpler will save you a lot of tedious work in the long run. 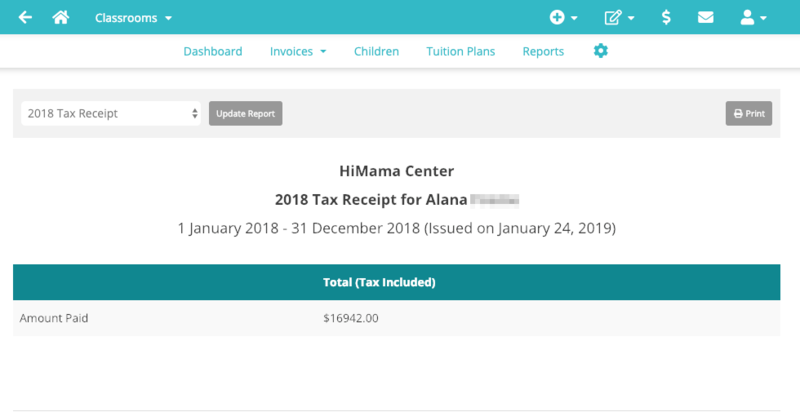 In addition to digital invoices, billing and processing payment information, HiMama also creates a great experience for parents by communicating all of their child’s development in your programs. Parents can see what happened each day, and track this progress over time. 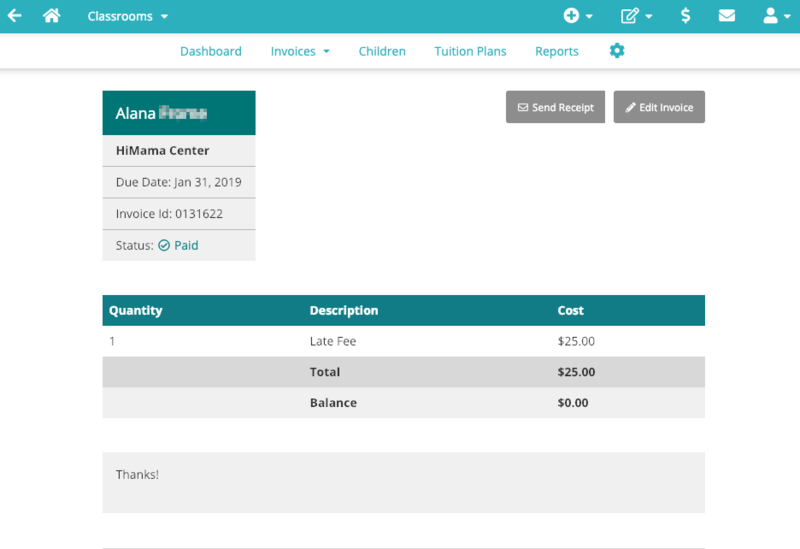 To learn more about how HiMama can help your child care center, fill out the form below to schedule a live demo!